My goodness, I feel as though I stepped onto a treadmill on warp speed some months ago and have been unable to get off. I guess, if I had the time to reflect on the last few weeks, I would probably realise that a lot had been achieved and experienced but from where I’m sitting, its just some crazy blur. It’s taken me some years (I’m heading to 40 and have an almost 5 yr old) but I’m beginning to accept that this is just what grown up, adult, being a parent, life is like. 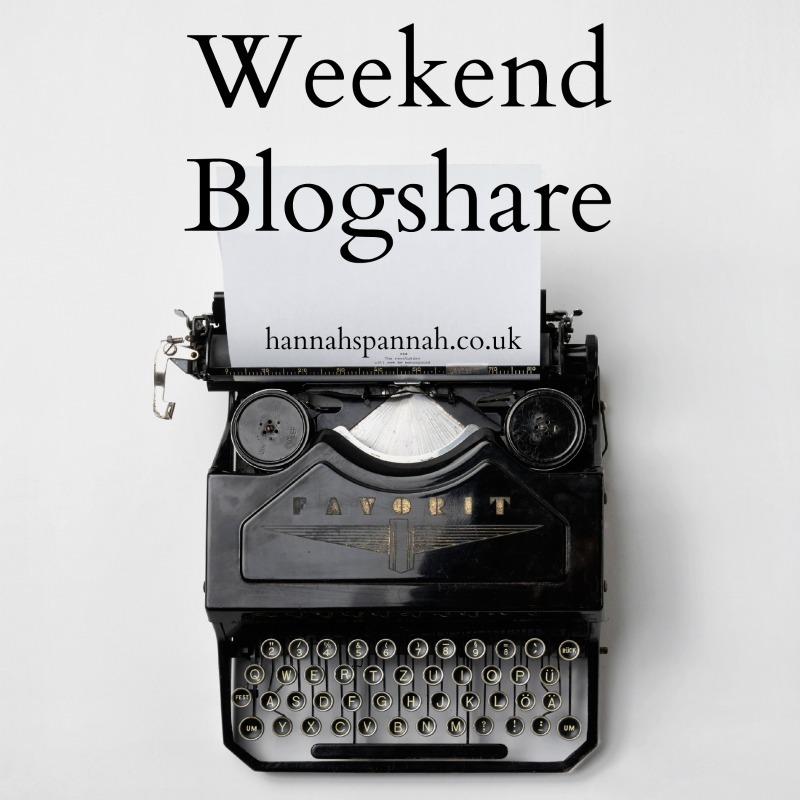 I am pulling back and streamlining my life to make things easier and in contrast and as expected, my son’s life is getting busier! I long for the day that I feel as though I have caught up with everything and only the future and future commitments are ahead of me. Please tell me that I’m not alone in this? 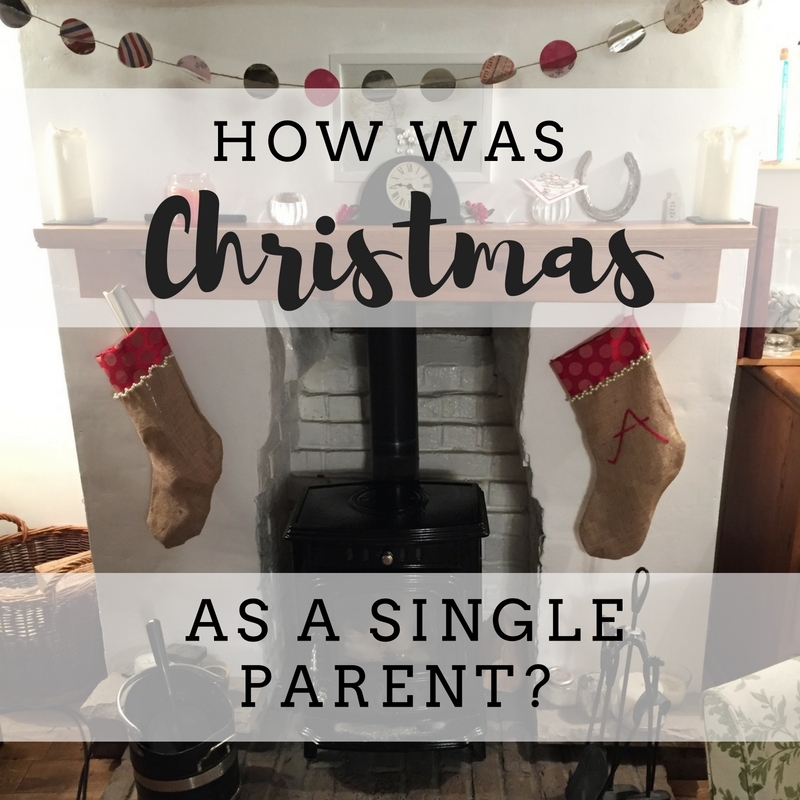 I hope that you had a lovely Christmas – the run up, the day itself and hopefully, a break from work. Have you made any New Years resolutions? I haven’t but I have made a few changes and commitments that I hope to stick to for the full year. 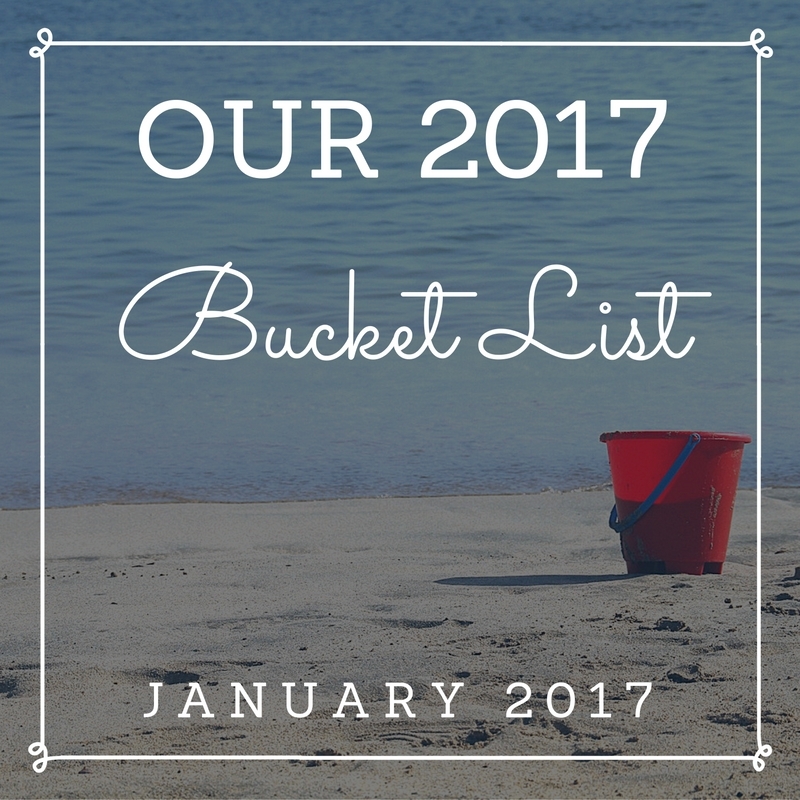 Number 1 is that I have written bucket list of things I would like to achieve over the year. I may even add to it but obviously the goal is to cross things off every month. It actually makes me really happy to think of all things that we have to look forward to. I’ve also committed to taking part in a photography linky. 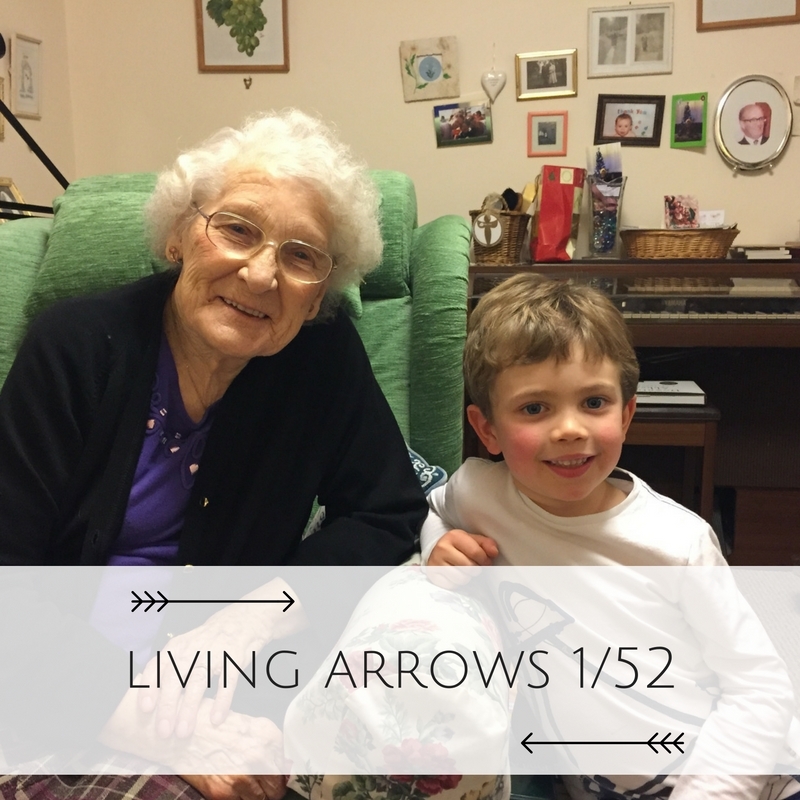 It’s hosted by Donna at What The Redhead Said and called Living Arrows and I’ve seen so many people take part over the last couple of years but as it’s a weekly, numbered linky, I stubbornly refused to let myself take part until the New Year. I can’t wait to look back and see the changes over the next year. 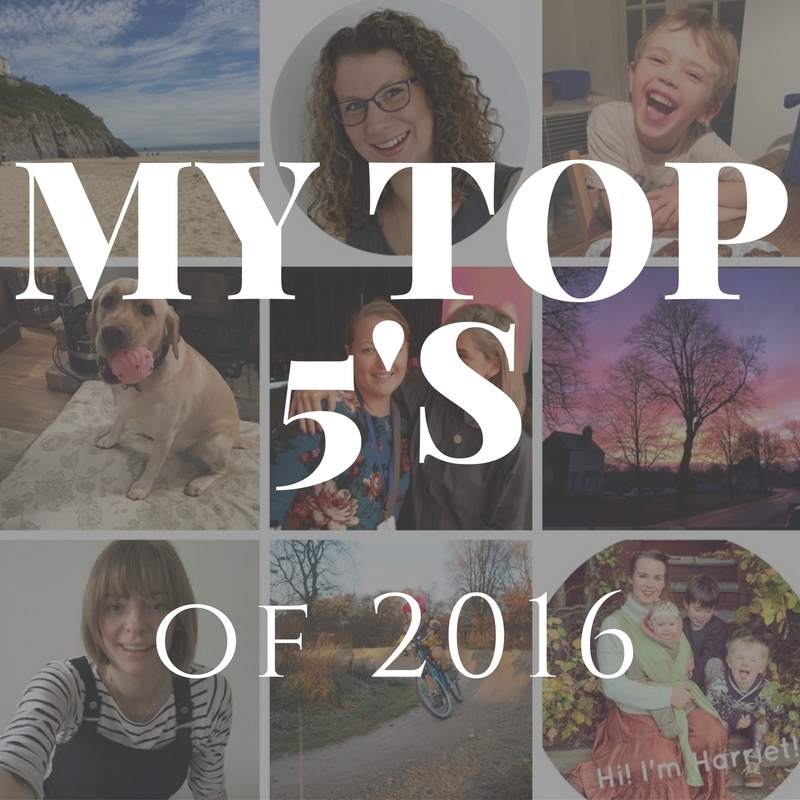 I really enjoyed looking back at 2016 and chose my top 5’s. 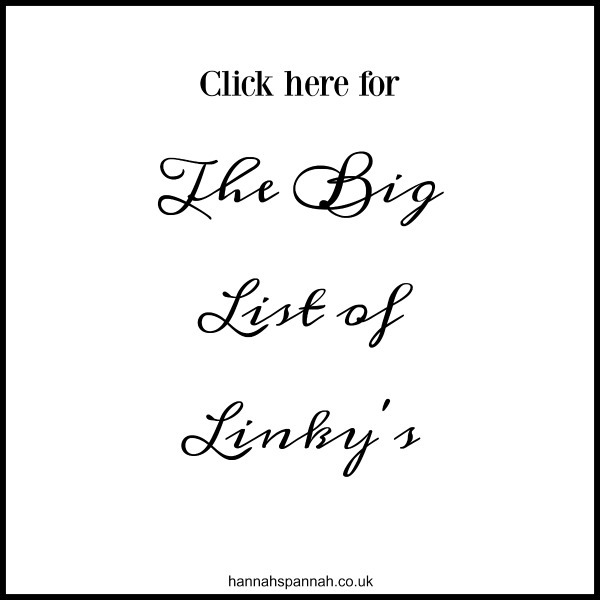 My 5 most read blog posts, my 5 most viewed youtube video’s, my 5 most ‘liked’ instagram pictures and 8 ( I couldn’t choose 5 and could have listed 30) blogs that I really enjoyed over the year. Here we are, the start of the year and a the first #weekendblogshare. I became so woefully behind on my commenting towards the end of the last year and I really must apologise but I am raring to go.